The Alton Park Connector project will convert a former CSX rail line into a 1.3-mile shared-use path to walk and bike to nearby shops, jobs, and the Tennessee Riverpark. Beginning at the entrance to the Tennessee Riverwalk at Middle Street, the rail line proceeds eastwardly and then southwardly, terminating at the new Southside Community Park. This project will provide park space to over 1,800 residents within a half mile but will also be used by residents of nearby communities like St. Elmo and South Chattanooga who will be able to bike and walk to downtown via this connector. This project will be the first urban neighborhood connection to the 25-mile greenway system and will support transportation options for residents, including easy access to daily shopping and jobs located on South Broad corridor. TPL’s Creative Placemaking Fellow is leading ground-level engagement to involve a wide range of residents in the concept and design process. TPL received an EPA Environmental Education Grant to implement educational programs around water and soil quality with support from local organizations. 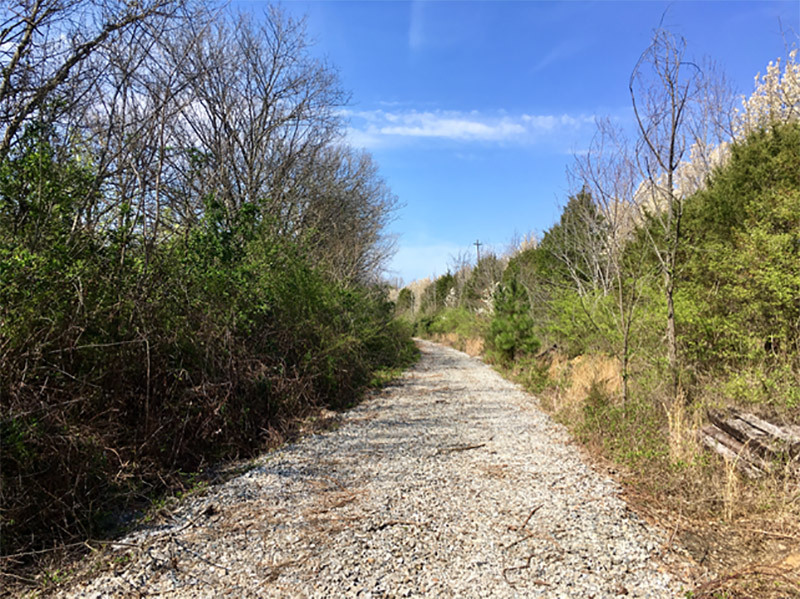 The goal of these efforts is to connect more people to the project early on, resulting in representative design as well as community ownership and increased use of the greenway when constructed.